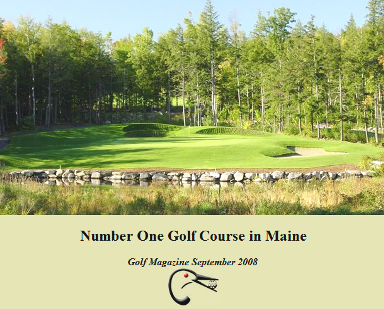 Capital City Golf Course is an 9-hole public golf course located in Augusta, Maine. 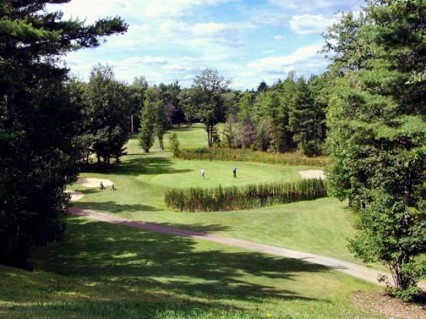 The course opened in 1985. 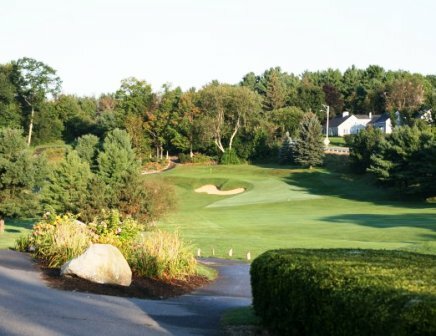 The course was designed by Richard Violette. 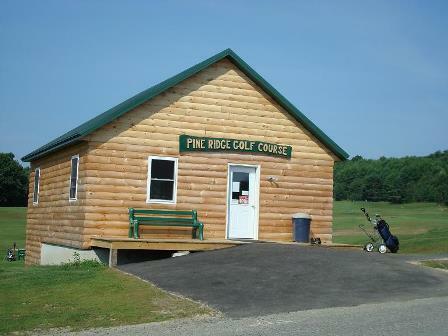 Richard Violette owned the Augusta, Mine golf course that he built in 1985 from a 250-head dairy farm after he retired at age 55 from his job with the state. 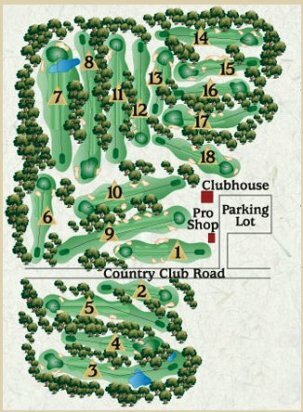 In 2000, at age 70, Violette is 70, decided to sell his 100-acre, par-36 Capital City Golf Course (and an easy nine-hole executive course). Violette figured the course was worth $2 million. 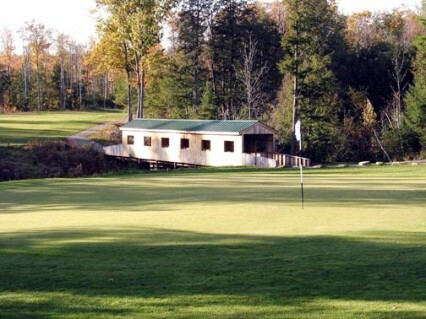 Violette set up a web site winamainegolfcourse.com as the way to get his $2 million. He established an essay contest that required $200 to enter. 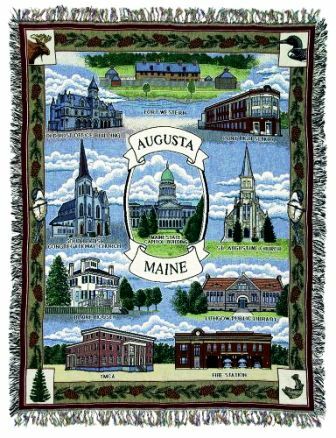 You just needed to pursuade a panel of judges, excluding Violette, that your desire to own and operate the Capital City Golf Course is more earnest and serious and deserving than the other entrants. And this is where the interesting story ends...well as musch of the story as www.GolfCourseRanking knows? What happened to the contest? Was there a winner? If you know...please let us know...write a comment, thank you.  We do however know that Capital City Golf Course closed in 2005.